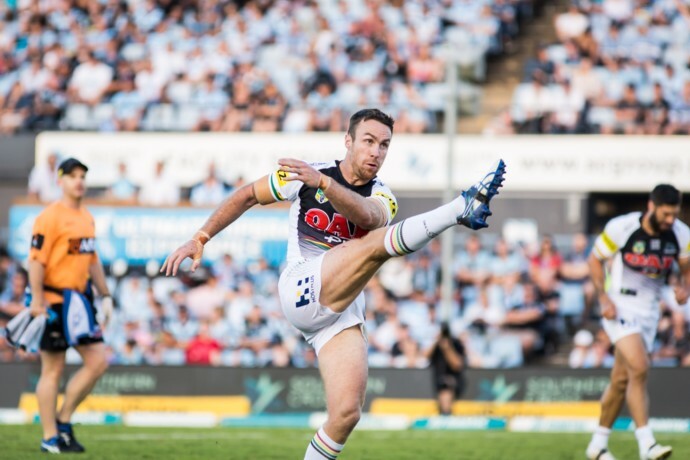 Penrith have been brought back to earth with a 26-22 defeat at the hands of Cronulla at Shark Park this afternoon. 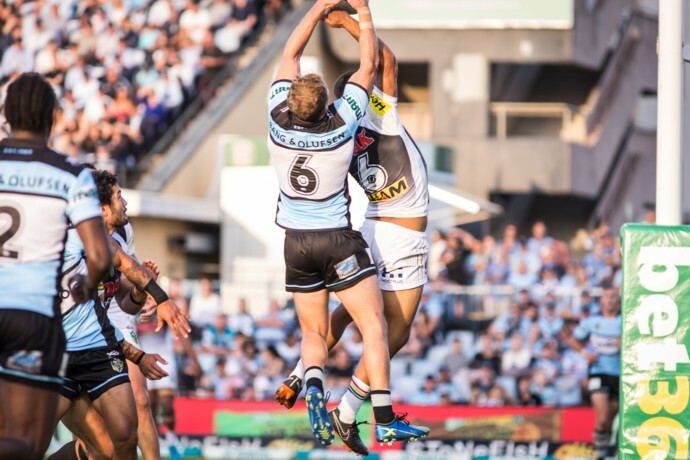 The Panthers struggled to make the most of their chances, particularly in the first 40 minutes, as former Penrith skipper Matt Moylan chalked up his first win in a Sharks jersey. The match was an arm wrestle in the first half but the Sharks eventually pulled away, building a 26-12 lead going into the final six minutes. Two late Penrith tries sparked an exciting finish but the Sharks had already done the damage. Panthers coach Anthony Griffin needs to move on from the loss quickly with a short turnaround ahead of Friday night’s clash with Canterbury at Panthers Stadium. “We got a lot of things wrong with our execution but there wasn’t any give-up in us. We’re still coming at the game right to the last minute,” Griffin said. Skipper Peter Wallace will have scans on a neck injury tomorrow but expects to be fit for Friday night’s game. 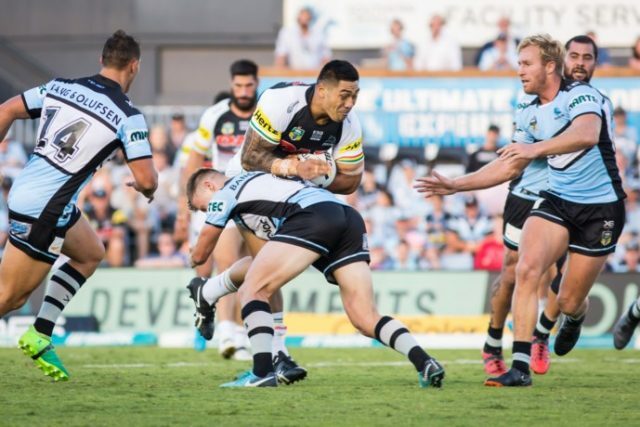 Sharks coach Shane Flanagan called it a “brave” performance. “We’re pretty battered at the moment… I’m just proud of the whole group,” he said.